Chandler Locksmith is here to keep you most prized possession safe, your home . Each one of our professional locksmith technicians come fully prepared for any security need and are backed by our full 90 day parts and labor warranty. 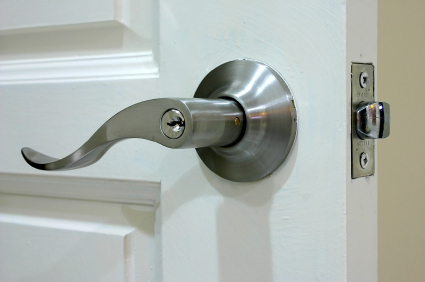 We are always around the corner with a maximum 30 minute wait time for any type of locksmith service. Give us a call today for a free residential consultation.